The first empty doors of the boozy advent calendars are popping up on social media, Christmas trees are decorated and people are inundating their followers with #whiskysanta wishes. That means it's time to start compiling the annual Christmas gift list for whisky geeks and occasional whisky drinkers. Some whiskies have Christmas written all over it. They are easy targets for Christmas shoppers in search of something for their whisky-loving target. Douglas Laing's annual limited edition of Big Peat is a true classic on this list. The cask strength version of their Islay blended malt features Big Peat in his Santa Claus attire and will have a warming effect on you, even on the North Pole. 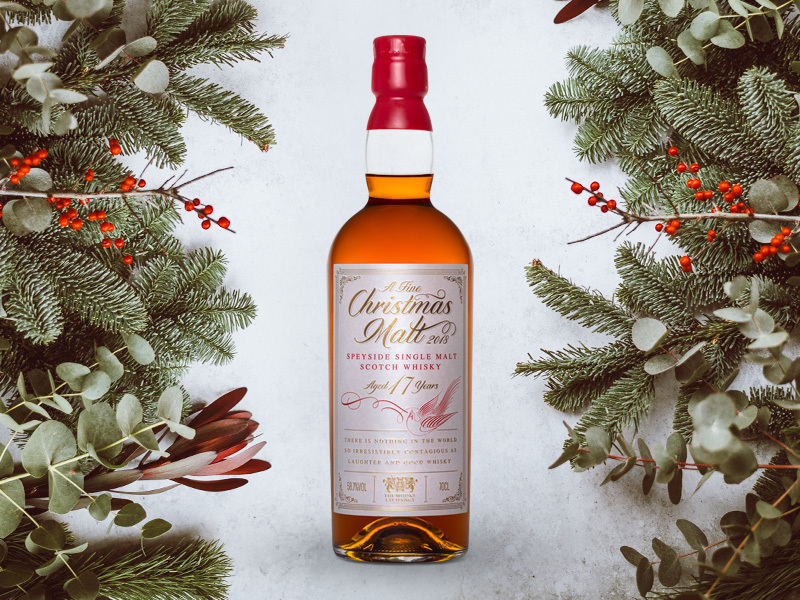 This sherried single malt from The Whisky Exchange comes from an unnamed distillery. The people of the Whisky Exchange seem to have a nose for quality whiskies. You rarely can go wrong with their picks. A no-brainer. 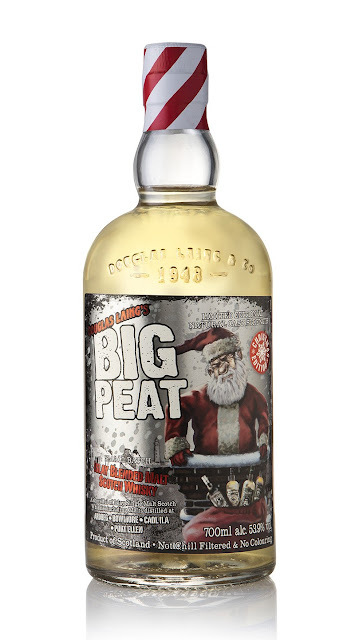 If I'm not mistaken, this is Paul John's first Christmas-themed whisky. 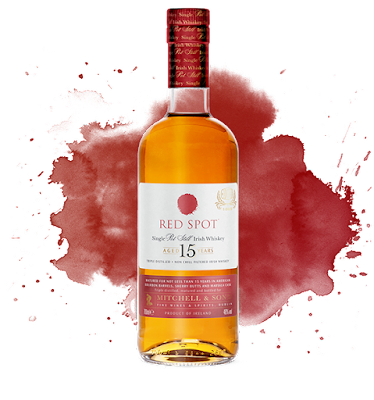 Again an Oloroso sherry-matured whisky with a hint peat that will inject some extra sweetness into the holidays. The Christmas period is traditionally a busy one. Lots of whisky brands will present at least one or two new releases that hopefully will end under the whisky geek's Christmas tree. 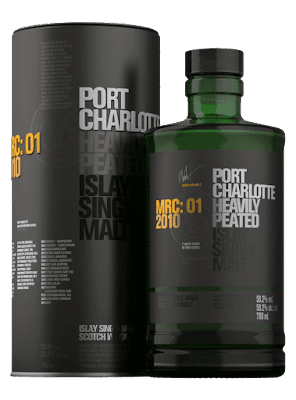 Bruichladdich continues its cask exploration project with this MRC:01 release. 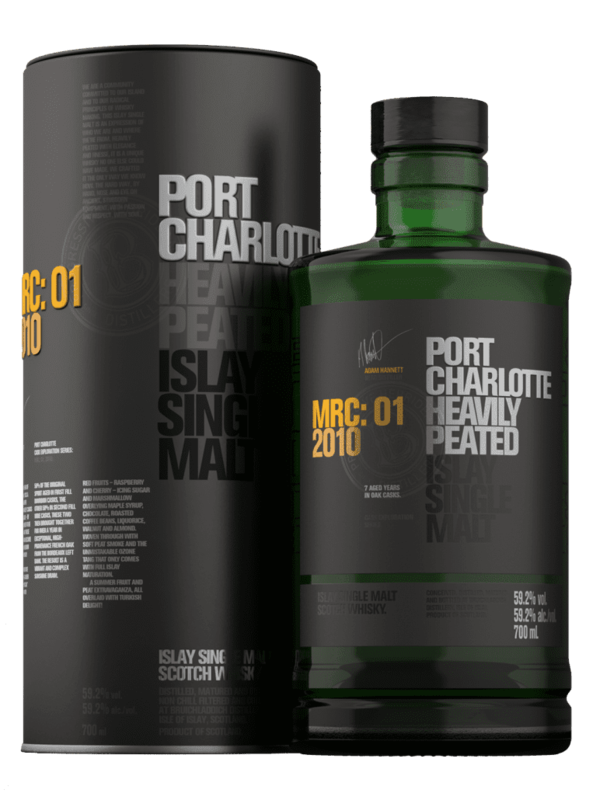 The peaty Port Charlotte spirit finished in Mouton Rothschild wine casks. My favourite distillery and one of my favourite type of casks. It should be on the list. Period. Another shiny new release from the Emerald Isle. 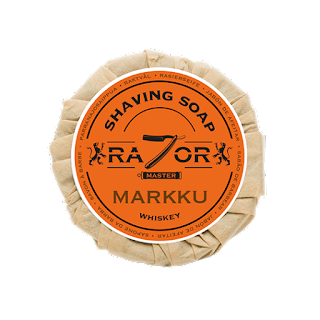 This revived brand from the 1960's matured in bourbon, sherry and marsala casks. Aaaah books. Christmas trees are the preferred hiding spot for gift-wrapped books. This classic book from the 1930s is as timeless and relevant as Charles Dicken's A Christmas Carol. 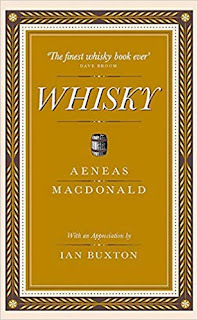 Yet another classic that appears on every Christmas gift guide for whisky geeks. 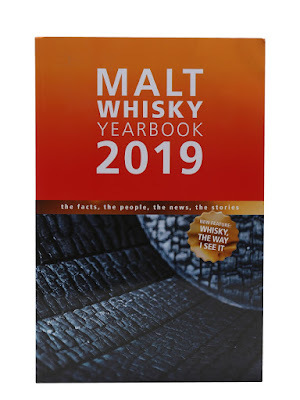 The book sports a few in-depth articles from well-known writers in the drinks industry and an overview of whisky distilleries and their recent releases plus some geeky numbers and facts. 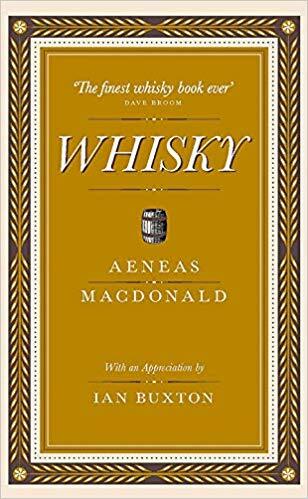 Let's assume you do want to offer a bottle of whisky or a book every year. 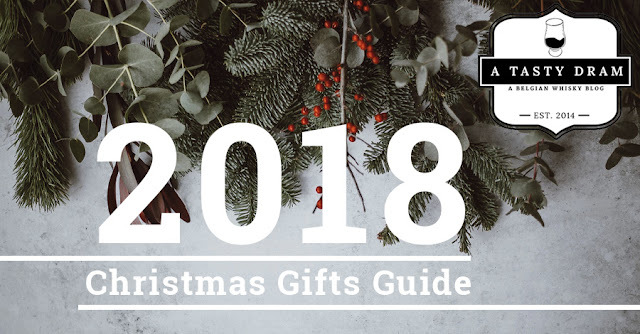 There's plenty of whisky-related stuff that can be great stocking fillers or exclusive gifts. 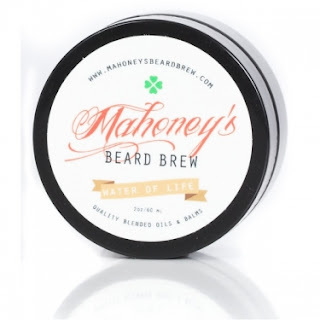 Mahoney's Beard Brew brand has a beard oil and balm with a distinct whisky note. (Please note that it will rarely be a pure whisk(e)y scent. After all, you do not want to smell like a homeless drunk guy at 6.00AM in the morning.). Make sure you (or the whisky-loving geek in your life) make(s) it through the day with that fancy hipster haircut! 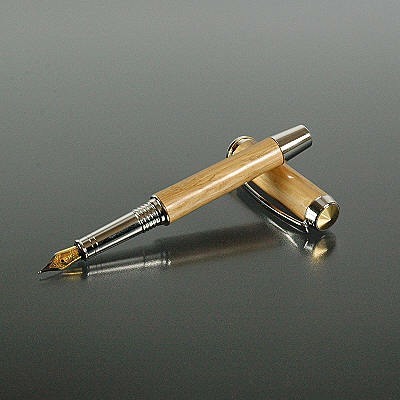 If he or she is always scribbling tasting notes, why not offer him a quality fountain pen made from whiske(y) barrels? Add a bottle of De Atramentis Whisky Ink and he'll enjoy writing his tasting notes even more. I wanted to end this wish list with a personal note. 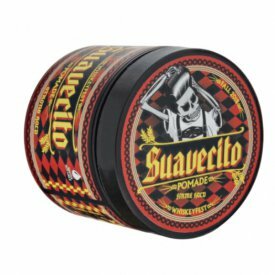 You might have noticed there are very few truly expensive gift ideas in this list. The reasoning behind this is quite simple. Don't put yourself in problems by overspending on gifts either for yourself or for loved ones. You don't want to start January 20189 with a massive hangover and an equally massive credit card invoice. Be creative when the budget is limited. Enjoy the holidays and all the little things crossing your path! Slainte!